I think I’m pretty strong both mentally and physically, but boy did today take it’s toll on me. Continuing with the weather analogies for my work load, right now were battening down the hatches and there’s a look of fear in the crews eyes as the waves crash onto the poop deck. Okay, maybe I’m being dramatic, but it really has been a long day! 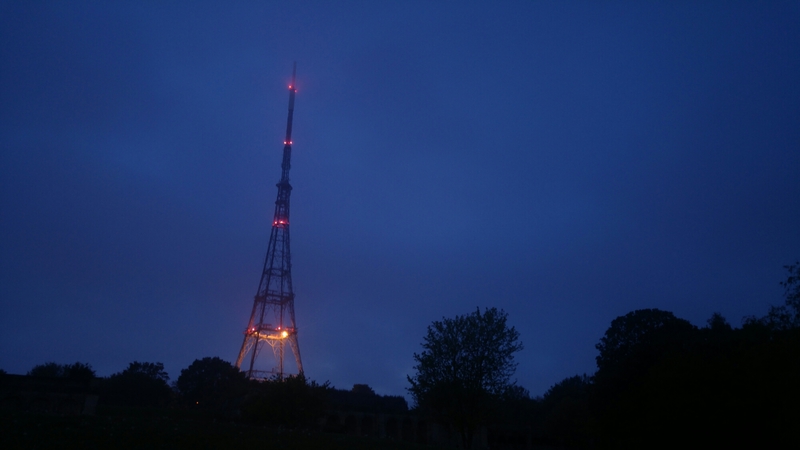 The evening’s sky was suitably dramatic when I finally made it back to Crystal Palace this evening, so that was nice.